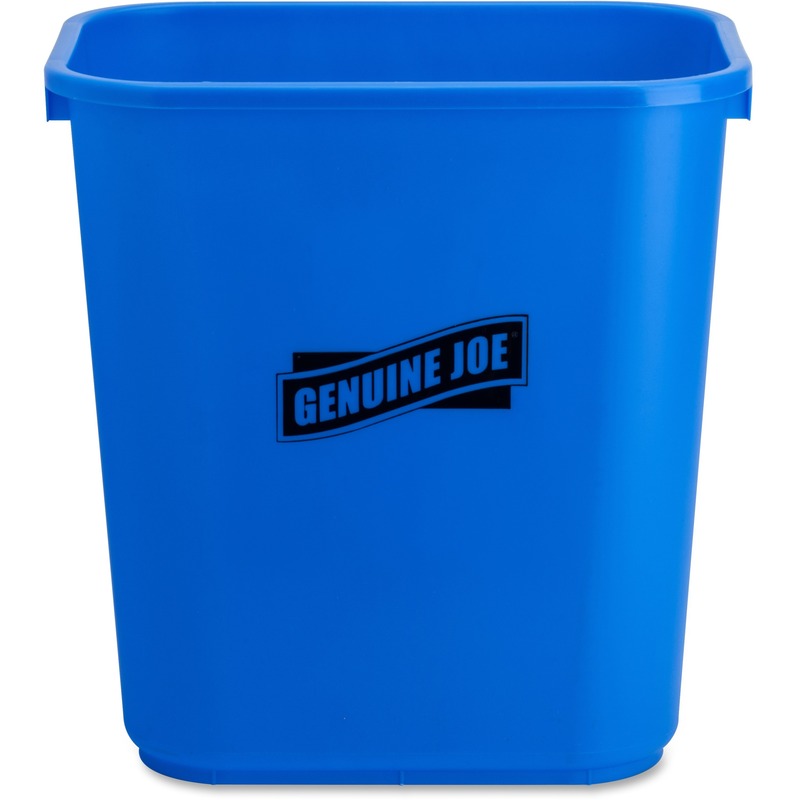 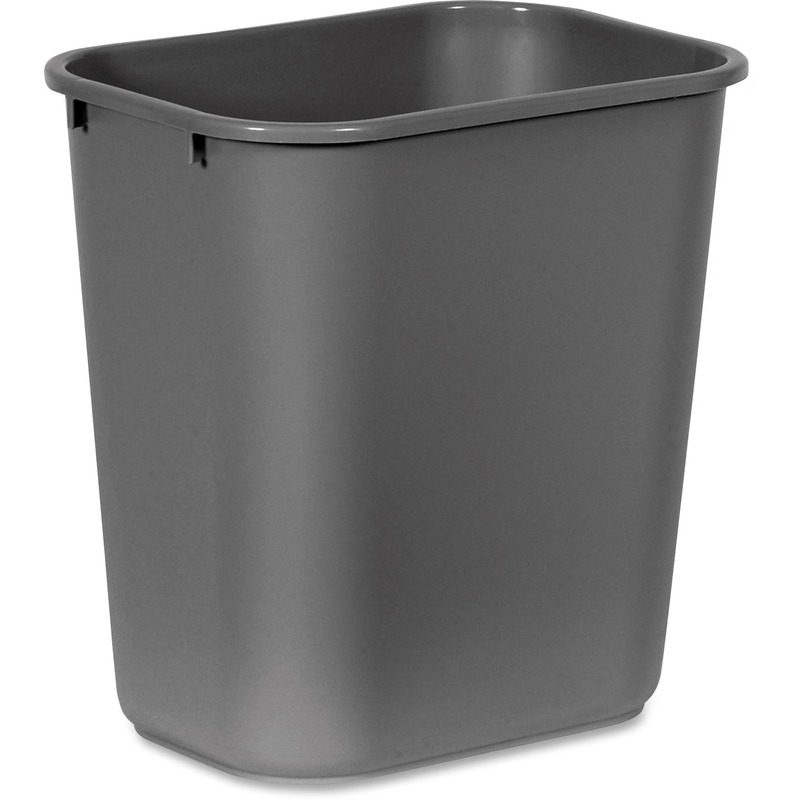 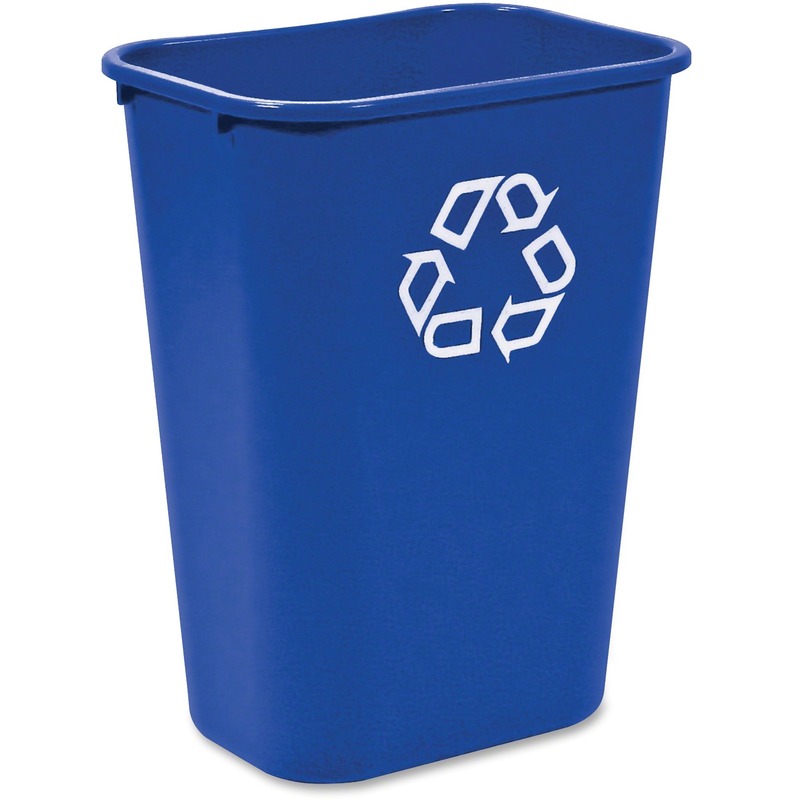 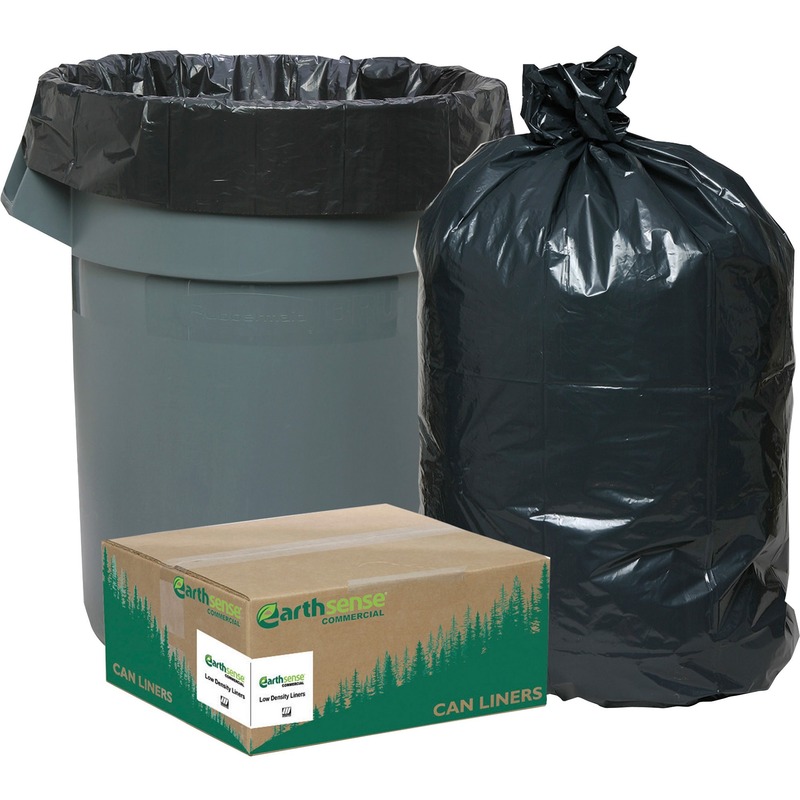 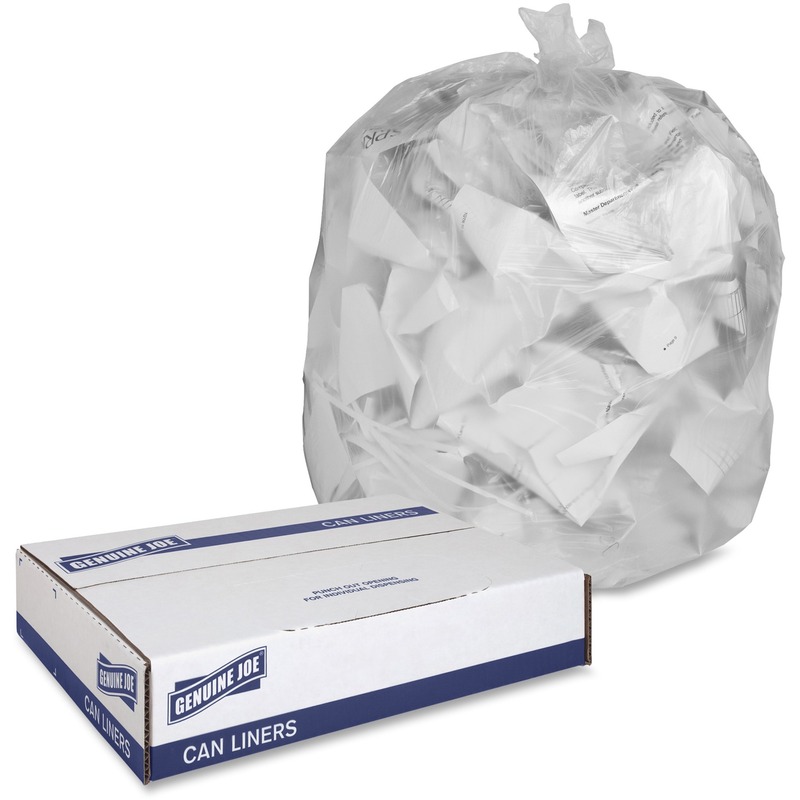 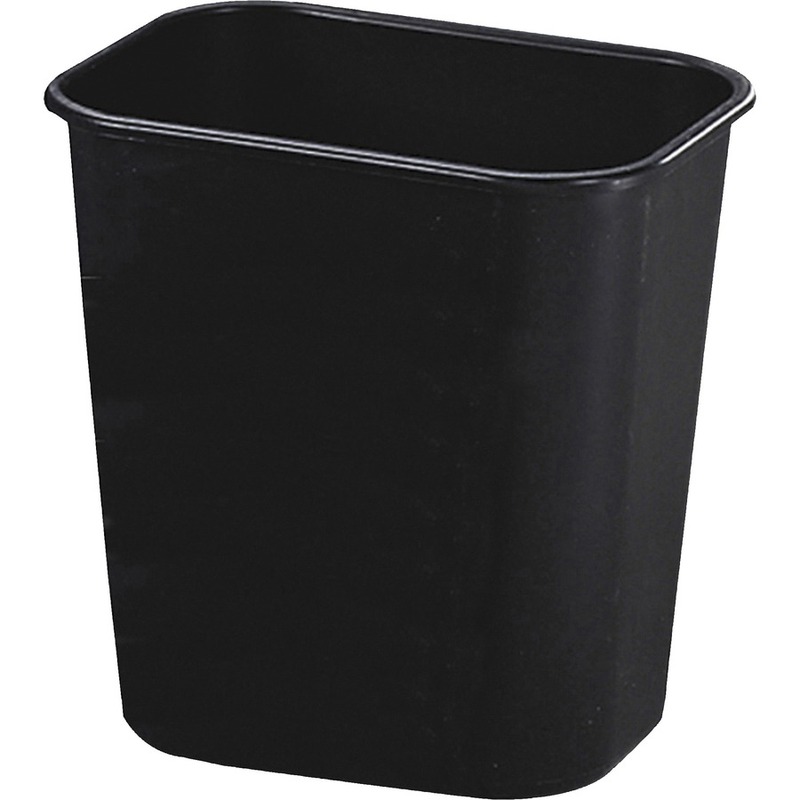 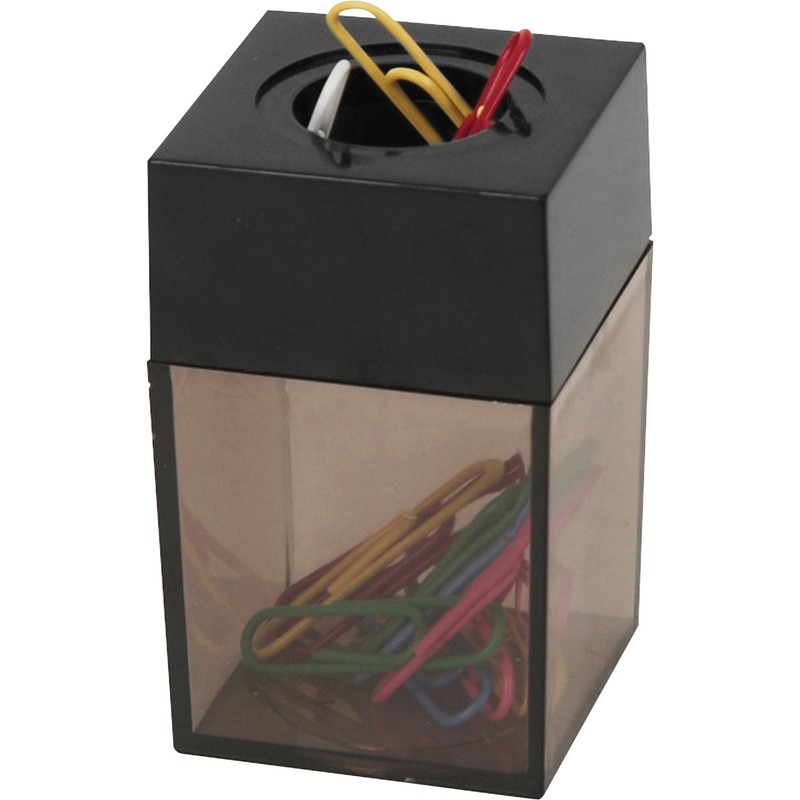 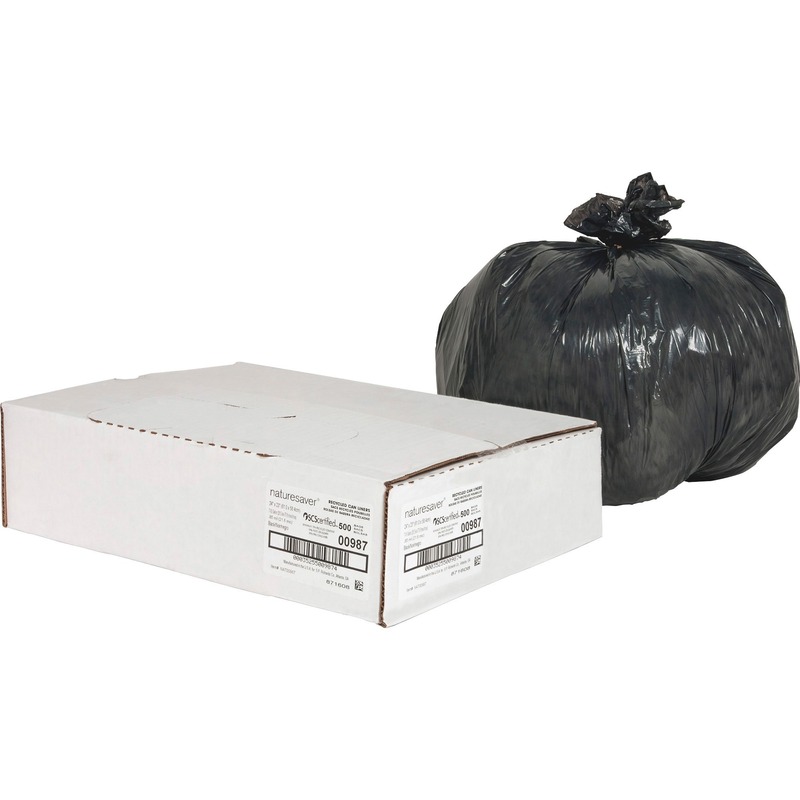 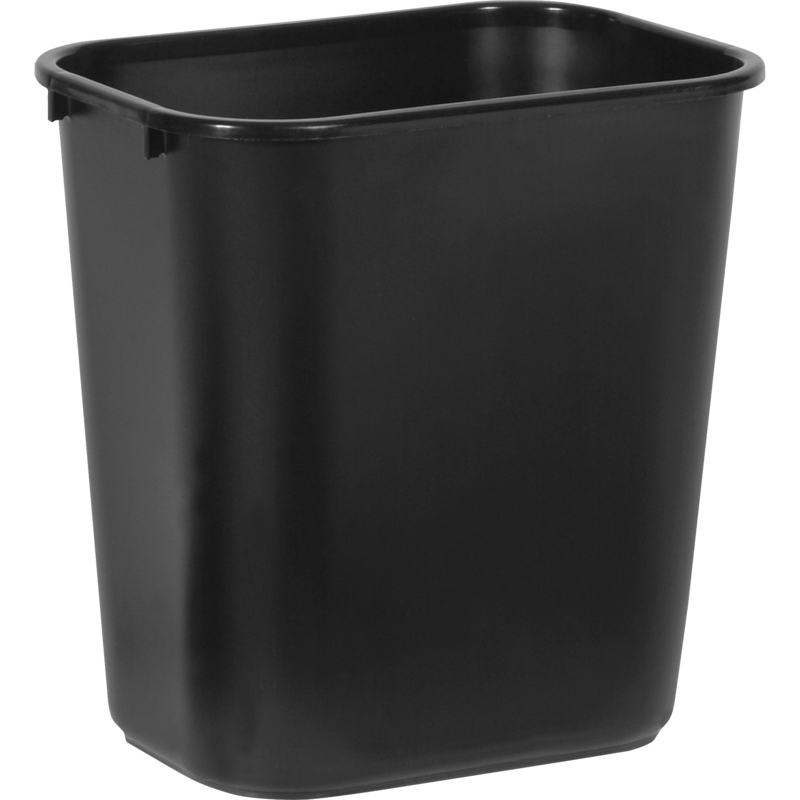 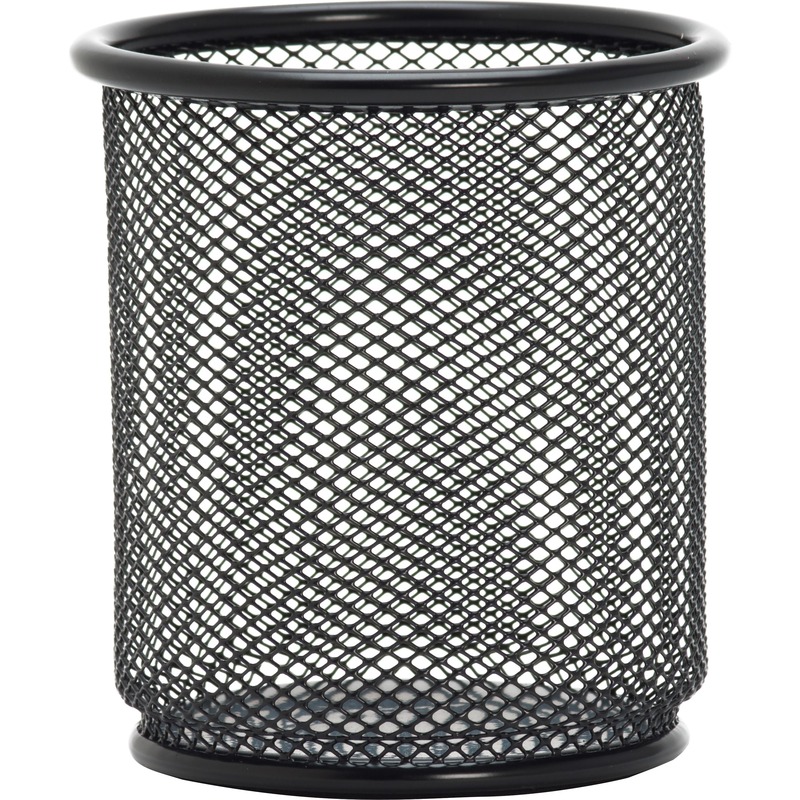 The 28-1/8 quart deskside, recycling bin offers an easy, effective way to recycle paper. 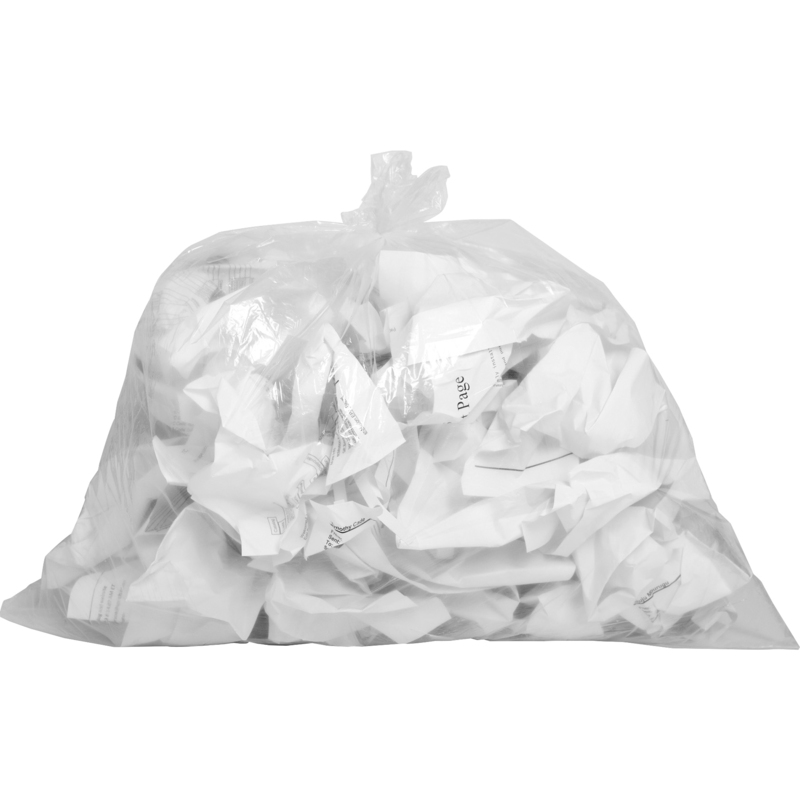 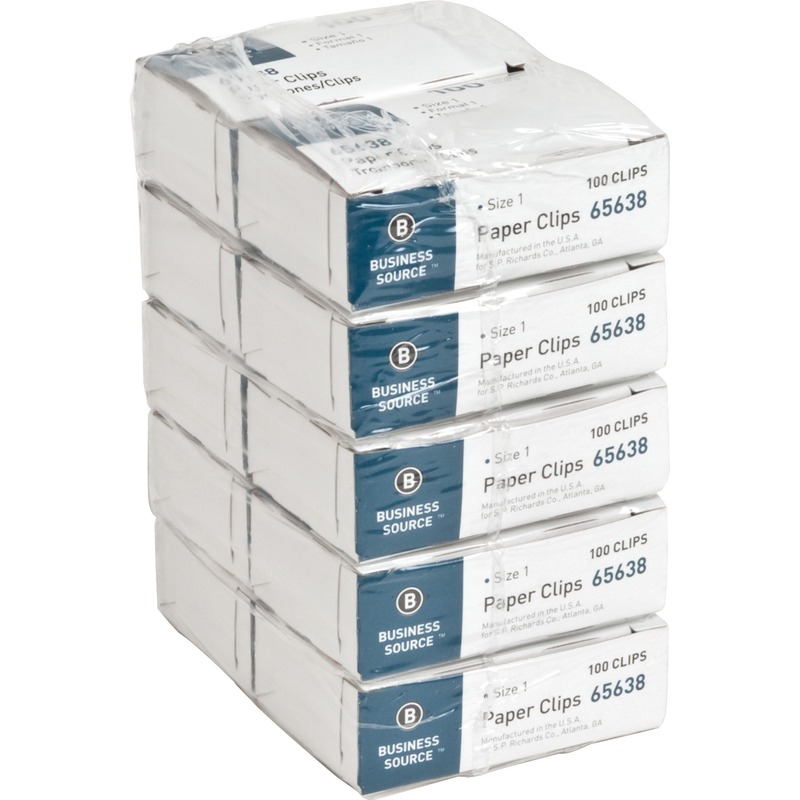 Ideal for gathering white paper for recycling. 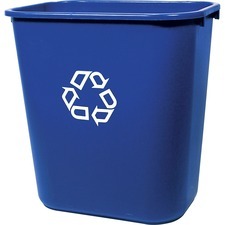 One side is marked with the chasing arrows, recycling logo. 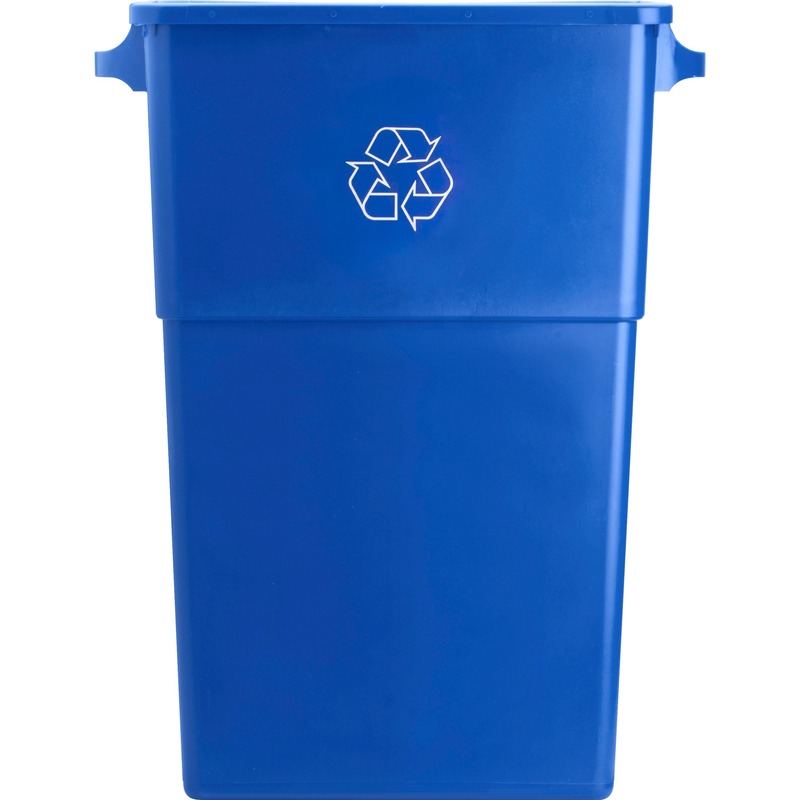 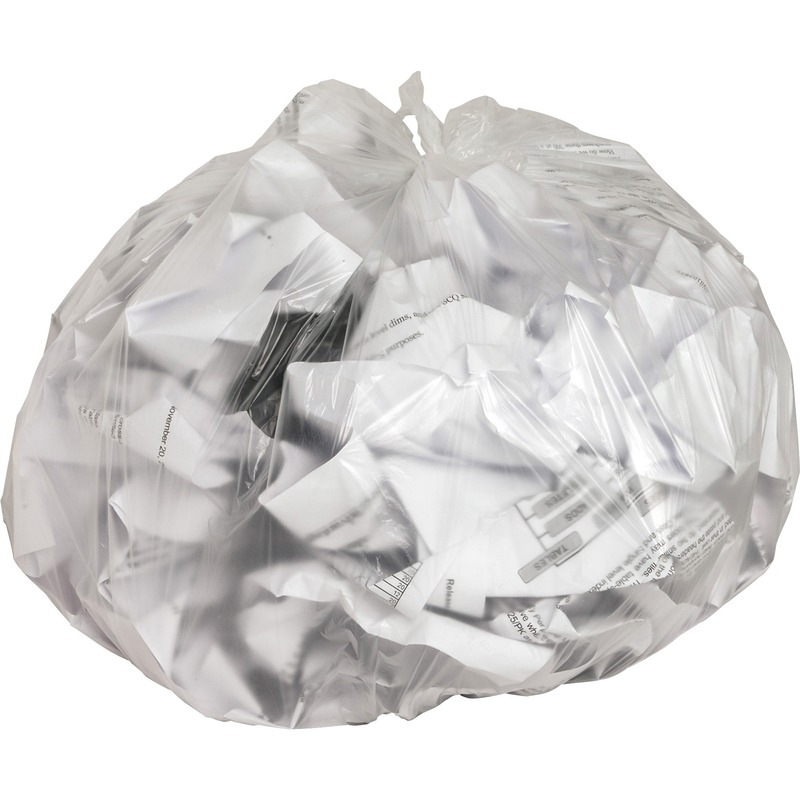 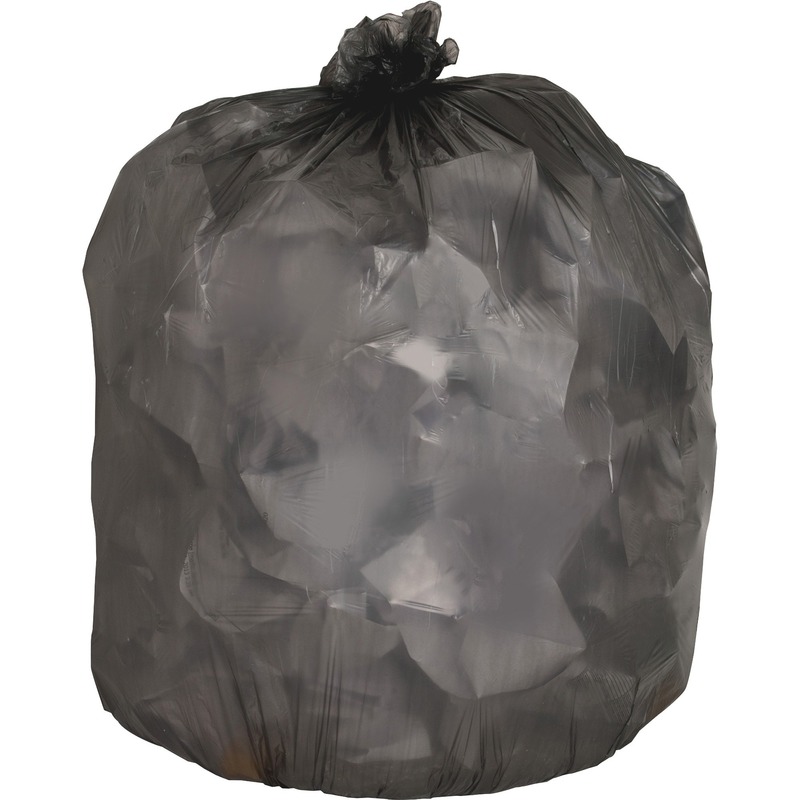 Sturdy plastic contains post-consumer recycled resin (PCR) exceeding EPA guidelines.